 The Lay-Z-Spa Monaco Top Cover with Clips is a direct replacement for the cover supplied with a Lay-Z-Spa Monaco (No. 54113). If the cover supplied with your Lay-Z-Spa Monaco is damaged, you may notice the water getting dirtier and losing heat more quickly. They Lay-Z-Spa cover helps to protect the water from debris and provide insulation when you’re not using your Lay-Z-Spa. Clips enable you to securely fasten the durable leatheroid cover over your Lay-Z-Spa Monaco, safeguarding it from blowing away in the wind. The Lay-Z-Spa cover set is blue to match the colour of the Lay-Z-Spa Monaco and has been designed to perfectly fit over its thicker and stiffer walls. The Lay-Z-Spa cover can be easily cleaned using a damp cloth and rolled up for simple storage. Please note: This product does not include the inflatable lid.